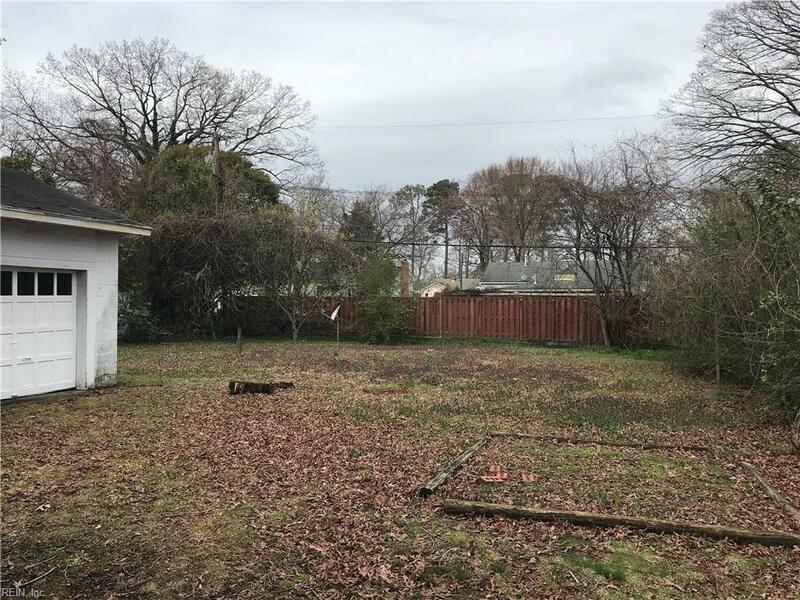 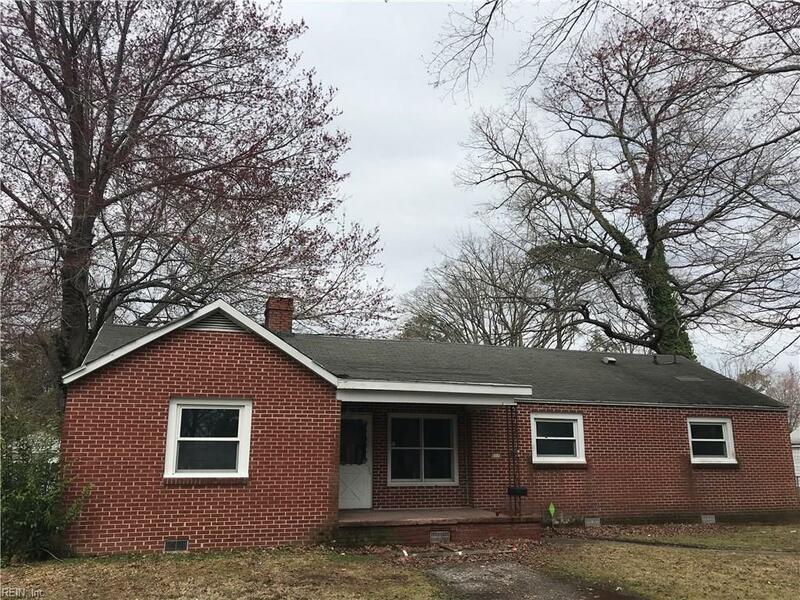 617 73rd St, Newport News, VA 23605 (#10247077) :: Abbitt Realty Co.
Diamond in the rough in the South Newport News Area. 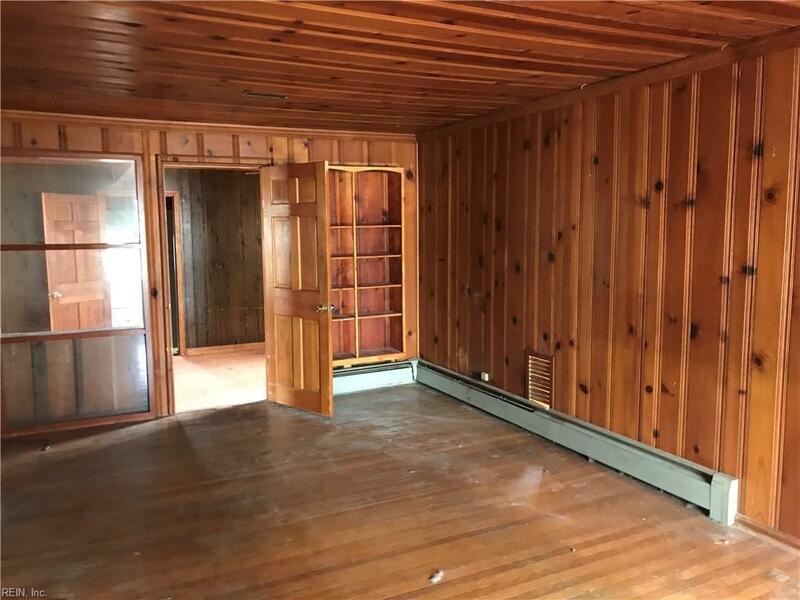 Bring your 203K buyer or investors. 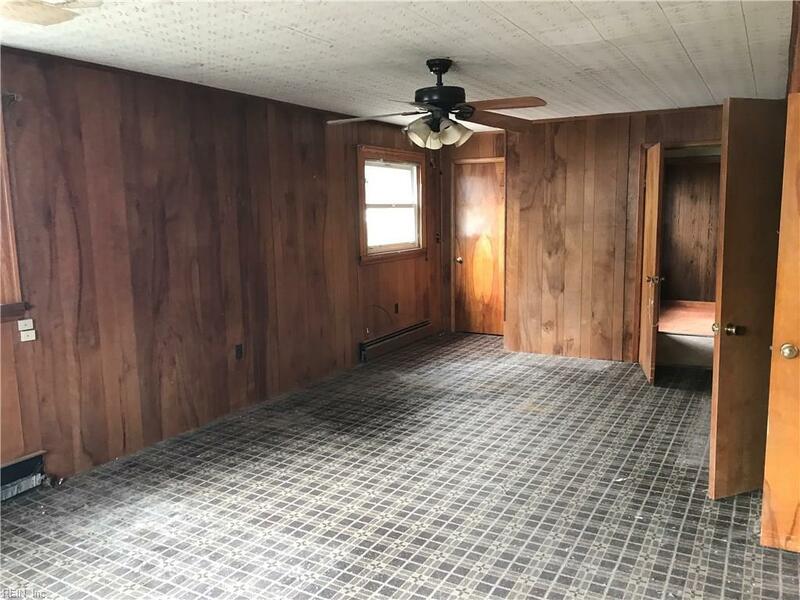 This property is great for fixer-upper or a fix and flip.